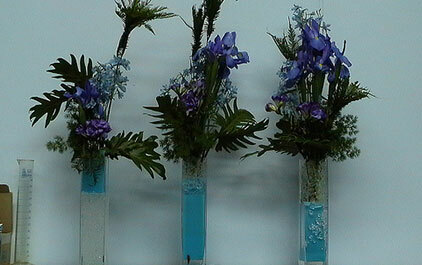 Flora Gel has been designed for the floriculturist industry to help preserve the life of cut flowers. Flowers are able to be stored, packed, transported & displayed without extra handling. Flora Gel can absorb & retain water &liquid fertiliser, allowing plants & flowers to draw it when required. This assists in extending the look & life of cut flowers. Flora Gel is simple & easy to use. Add water to the crystals & watch them hydrate in minutes. Flora Gel is non-toxic, UV sensitive & biodegradable.